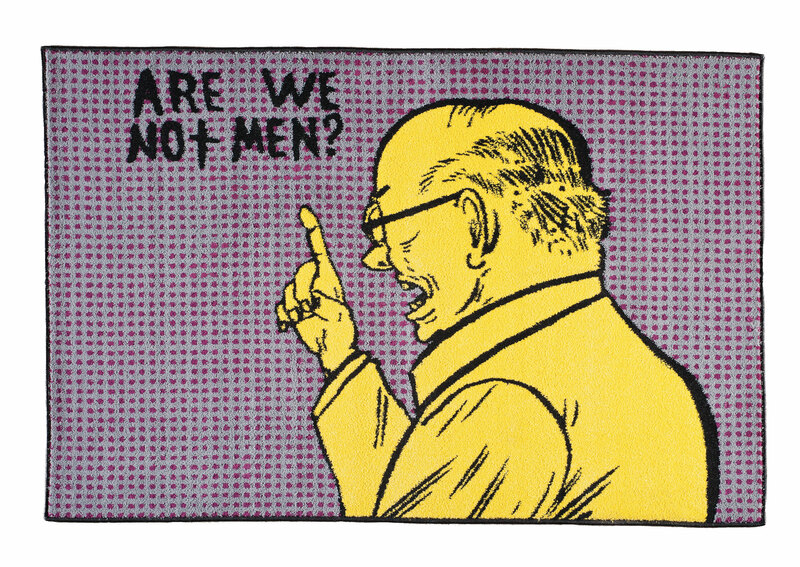 Artwork: Mark Mothersbaugh, 1964–Monument to the Conquerors of Space, 2012 Inkjet on paper, 43 x 65 1/8 in. Courtesy the artist. Also: The Robots Have Arrived! 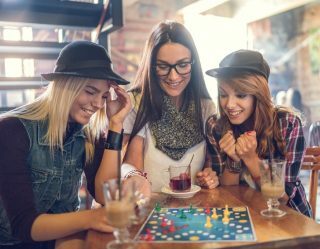 Invariably, the house always wins—but that’s only if you insist on playing the game. 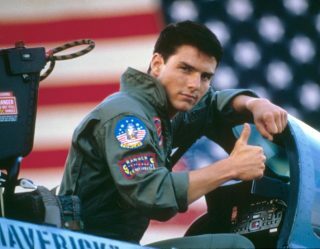 The challenge is to recognize the paradigm and think outside the box. As Frederick Douglass observed, “Power concedes nothing without demand.” So it behooves would-be radicals and revolutionaries to determine just what leverage they can create from their distinctive vantage point. For Mothersbaugh, subversion was a path to transform not just the nature of art but of the way we look at the narrative. 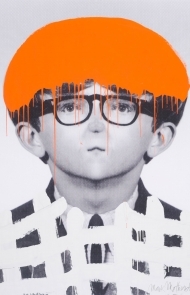 Whether fronting DEVO or scoring Pee-Wee’s Playhouse, Mothersbaugh has drawn on the counterculture to fuel his Dadaist works that seamlessly fuse the worlds of visual art, music, film, and television. 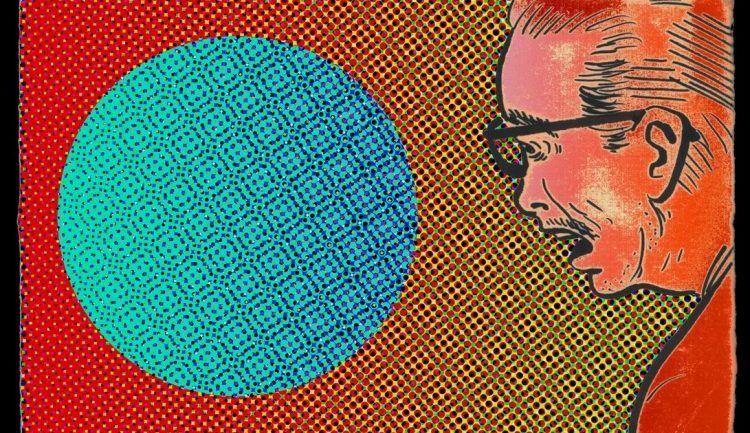 In celebration of his singular career, the grey art Gallery at New York University presents Mark Mothersbaugh: Myopia, running April 26 through July 15, 2017. The largest retrospective of the artist’s career, the exhibition (organized by the Museum of Contemporary Art Denver) presents more than 500 objects made over the course of five decades including original documentation, iconic costumes, and home recordings from DEVO performances; prints, drawings, paintings, sculptures, rugs, and video animations; sculptural installations; and a series of postcard-sized drawings. 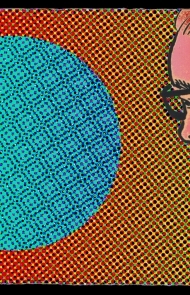 Naturally, Mothersbaugh will also present a concert-performance in conjunction with the exhibition, because it would not be complete without his classic sound. 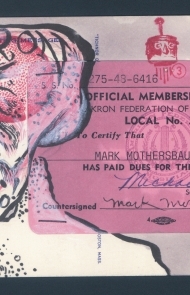 The exhibition’s subtitle, Myopia, is taken from his experience of nearsightedness so extreme, Mothersbaugh is legally blind—yet you wouldn’t know it if he didn’t share this detail: the visual richness of his work threads perfectly through the sound, style, and concept of his work, which is based upon recognition of the dangers of existing unaware within the system. Born in Akron, Ohio, in 1950, Mothersbaugh attended Kent State University in 1970, where he and his friend Gerald “Jerry” Casale (along with other founding members of DEVO) witnessed the Ohio National Guard killed four students during demonstrations against the invasion of Cambodia during the Vietnam War. Mothersbaugh had taken part in these protests, and recognized what was at stake when facing the military industrial complex at work against its own citizens. 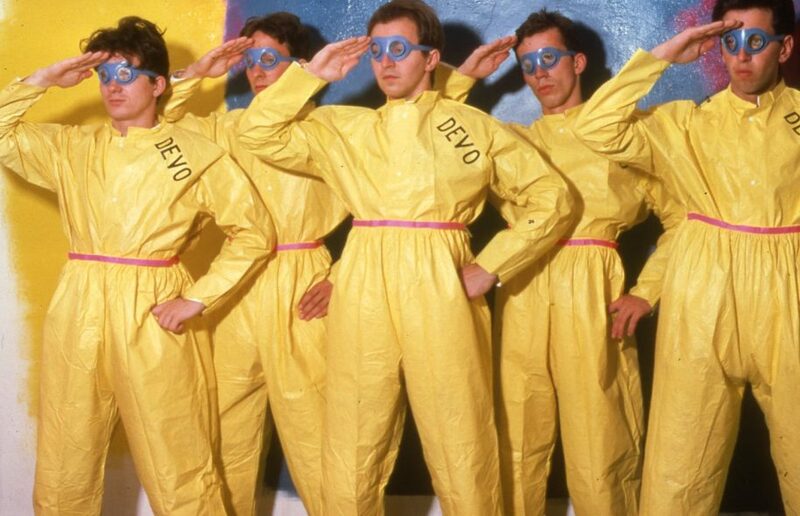 The killings inspired the band’s name: DEVO, for de-evolution, the recognition that “progress” is leading us in the wrong direction. Yet despite the turn things have seemed to take, Mothersbaugh is committed to using art to shake things up. 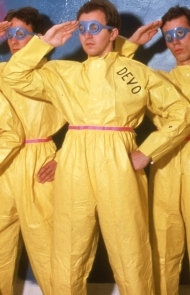 Whether performing as DEVO in their provocative hazmat suits and “energy dome” headwear, channeling the spirit of Bruce Conner with an apocalyptic vision of the world, or creating his own strange and surreal images of life, Mothersbaugh consistently challenges us to question the status quo and its tactics of disinformation and destruction. is a journalist covering art, photography, culture, and books. Her byline has appeared in L’Uomo Vogue, Vogue Online, Whitewall, The Undefeated, Dazed Digital, Jocks and Nerds, and L’Oeil de la Photographie. Follow her on Twitter @Miss_Rosen.